Emilia Romagna is called the Food Valley because of its world-known culinary traditions: it's the land of flavors, making it a destination for the gourmand in search of tradition, authenticity and thoughtful processes often dating back to ancient times. 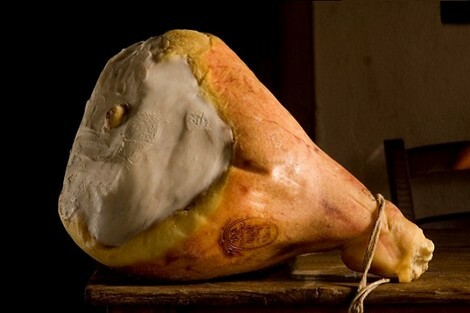 Emilia Romagna boasts 44 DOP (Protected Designation of Origin) and IGP (Protected Geographical Indication) products. 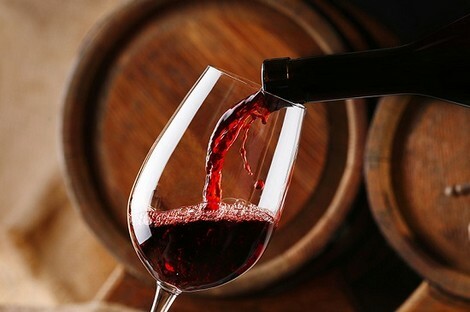 The most famous products known and exported all over the world are Parmigiano Reggiano cheese, Prosciutto Crudo and Balsamic Vinegar of Modena and the red wine Lambrusco. Anyone who wants to learn more about Emilia Romagna’s culinary culture, by this time recognized as the gastronomic cradle of Italy, have to discover the production processes of these famous foods, which are symbol and pride of our Food Valley. 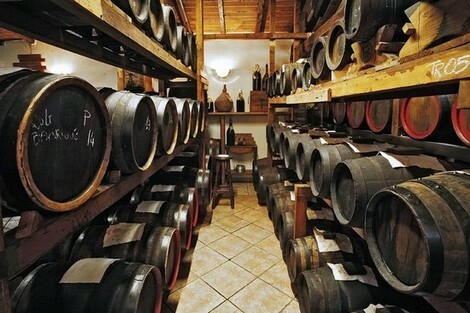 Italian Gourmet Food Tour offers you fantastic tours to better know the birth and production of them, made today as yesterday according to tradition and with crafted care. With our tours you will have the opportunity to see how and where these products are born, to know the different stages of processing and conservation and above all to taste them and discover their ancient and unchanged flavor over time! 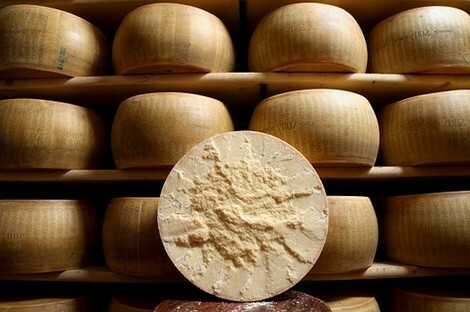 Discover now "Parmigiano Reggiano" the king of the italian cheeses, "Modena Ham" from the ancient Emilian tradition, "Balsamic Vinegar" famous and precious condiment with an ancient history and "Lambrusco" the sparkling red wine.